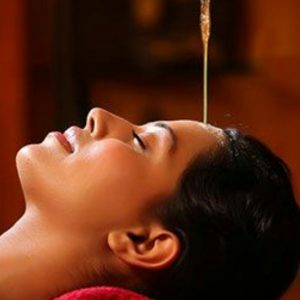 Ayurvedic principles of Pancha Karma focused on vocational training. The course begins with a 12 week online training sequence, starting in September, reaching students nationally during a once-a-week live chat. Then, two five-day practical sessions will follow in November 2018 and January 2019.